The National Association of Women Business Owners formed the NAWBO Institute for Entrepreneurial Development, a 501(c)3 non-profit educational foundation that seeks to provide opportunities for capacity building and organizational development for emerging and established women entrepreneurs. 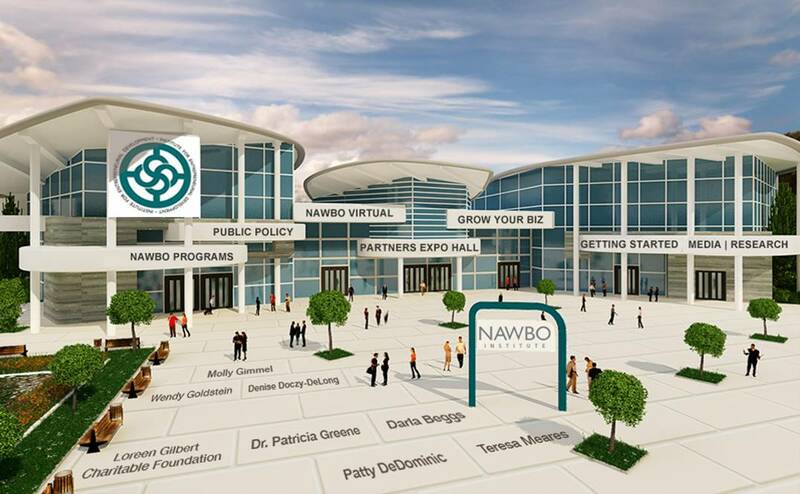 Through the Institute, NAWBO aims to strengthen the wealth creating capacity of women business owners and to promote economic development within the entrepreneurial community so that we can build a legacy of success for the next generation of women entrepreneurs. We know that no one succeeds alone … and NAWBO offers the means for women business owners to contribute to the success of others. Donations to the Institute for Entrepreneurial Development are used to research and develop programs and initiatives that will help ensure the continued success of women entrepreneurs. Donate and help power the dreams of women entrepreneurs today! To make a tax deductible gift using your personal credit card, click on the Institute logo to the left or login at www.nawbo.org then select the "Contribute to NAWBO" link from the My NAWBO Dashboard. ​100% of your gift will go to the Institute. The NAWBO® Institute for Entrepreneurial Development is currently seeking grant funding for custom designed educational initiatives at the national level and welcomes the opportunity to partner with corporate foundations and educational institutions. For more information, please contact corporatepartners@nawbo.org. The NAWBO® Institute for Entrepreneurial Development is currently seeking sponsors for more information, please contact institute@nawbo.org.